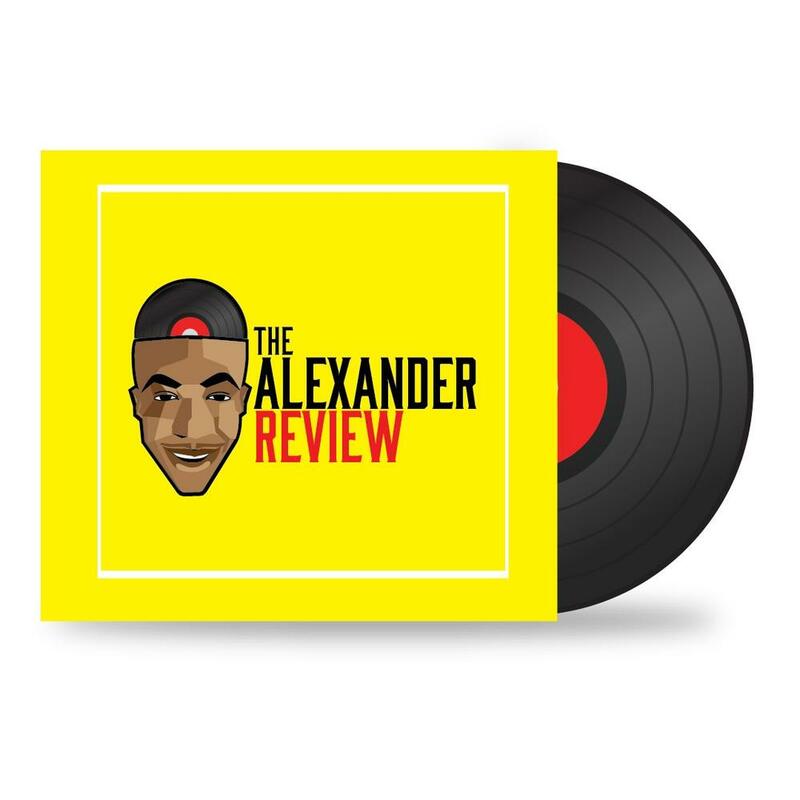 The Alexander Review: I'm In Love, Get It Now, Apa mi…. Bangers all the way! 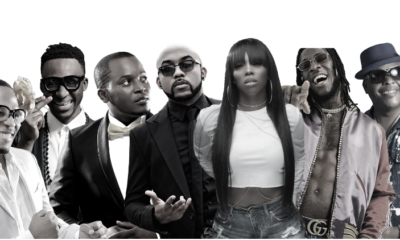 The original visuals proved to be saucy; with lyrics that only mature minds can relate to, Tiwa enlisted Omarion to add more flavor the top-charting tune. Tiwa Savage finds comfort in seducing a man on the rich Afrobeat production. 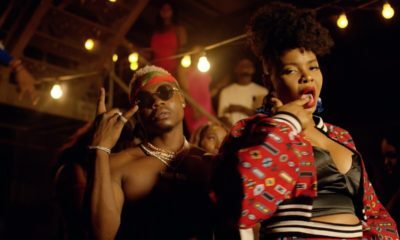 Using previous standards, Lil Kesh did not impress. In terms of lyrical content, one should expect more not cheap rhymes.. The only thing that was impressive was probably the beat. We can’t keep dancing. Uzi, as fondly called may not be in the limelight in the rap scene, but this man has been consistent with dishing out quality rap tunes enriched with punch lines and rhythm. 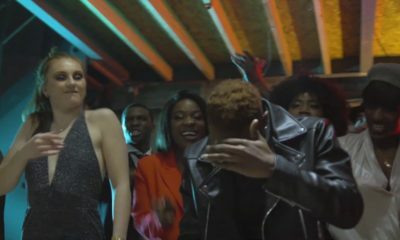 A cut of ‘Trilogy’ saw DJ Big N releasing Reeky’s part of the song. Reekado’s dive into his pool of promises can be heard as he touched his keys in a subtle way. Endia’s reggae sound may not be for all. The man is special and still seems to be relevant. Although, his new record took a different voyage to the shores of Afro-pop. It was a good one, regardless. How did a new artiste manage to pull out a wonderful performance? Marv stayed on an unknown backbone that did not expose his flaws in an obvious manner. Blessed with quality instrumentals, Marv laced his vocals to deliver an exciting piece. Skales’ growth is always put to question whenever he releases a pop tune, I guess this is not what we want. The singing was wavy, with brash and burst-up chorus. Whether you’re partial to ‘Otedola’ or ‘Ella’, I don’t really care. Dice Ailes singing is catchy. ‘Mr. Bigg’s’ may be of little significance but later it will be one to reckon with. You know what’s better than releasing singles? Really singles from your own label building. Rasaki just pulled a boss move on his fans. Double win for him, I guess. With hooks pictured on the song title, L.A.X just needed to make sure he maintained his key on the mid-tempo melody. With relatable lyrics, Ketchup’s trial on reggae and Caribbean-laced flavors is one to keep in check. By every conceivable measure, Ketchup won on this one. On the rising beat, Yemisi paved way for her emotions and cravings to take over her sound. Yemisi could have drawn out that inner side to fit the energy she brought on the chorus. This isn’t innovative apart from her featured guest’s vocals; that is her savior on this record . Krizbeats should create something different from those 2 strokes in his productions. Flavour and Semah not be in the same class and privileges might be shy of both but the their bromance made this melody a success. The mid-tempo song preached love. Semah and Flavour are definitely a music pair to reckon with. His brother might be a legend in the industry but Hyacinth is out to get his own cheddar. This one is a feel-good melody with simple lyrics. This is great! Opportunities will not fall on artistes. In this regard, it is of great importance that they take every session serious. The producers are failing in their capacity to really be unique and reinvent their craft making it seem like the industry is just recycling sounds and instrumentals.